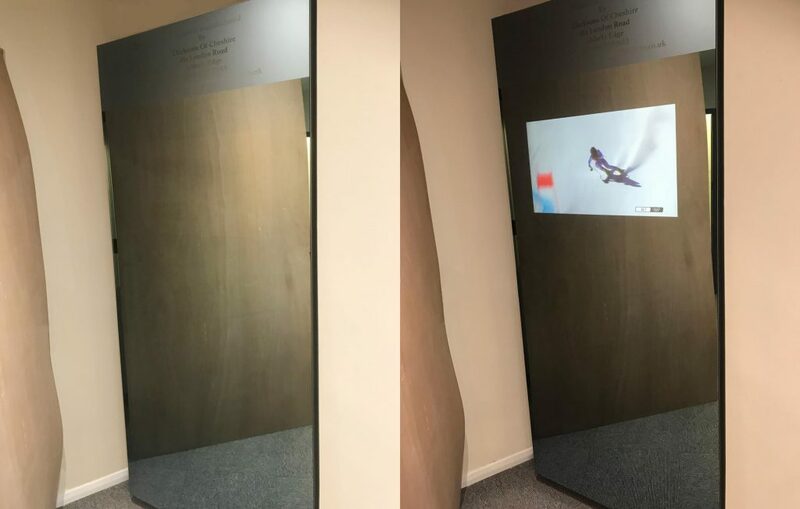 Our hinged mirror door with Wardrobe TV will be at the KBB Show from 4th March – 7th March 2018. We’re on stand M92 with the IDS products! Please come and take a look, we’ll be there all day to answer your questions and showcase our fantastic, innovative products!